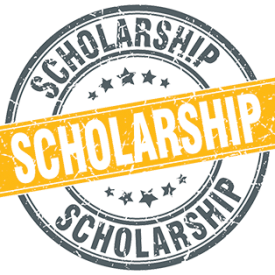 The IMDPA Scholarship Program provides funds for students who have completed high school; and are enrolled in an accredited college, junior college, vocational-technical school or other institution of continuing education. Each year the IMDPA hosts an Annual Scholarship Golf Outing the day prior to the Annual Conference. All proceeds go to fund the Scholarship Program which awards over $7,000 annually to family members of our members. The Scholarships will be handed out in $2,000.00, $1000.00 and $500.00 increments as decided by the judges. Recipients will be notified by June 15, 2019. The winners will be announced at our awards luncheon on May 22, 2019 during our Annual Conference. Award checks will be made out only to the educational institution in which you are enrolled. The funds may be used for any purpose that you designate. Any Scholarship not used within 180 days of receipt must be returned to the IMDPA.